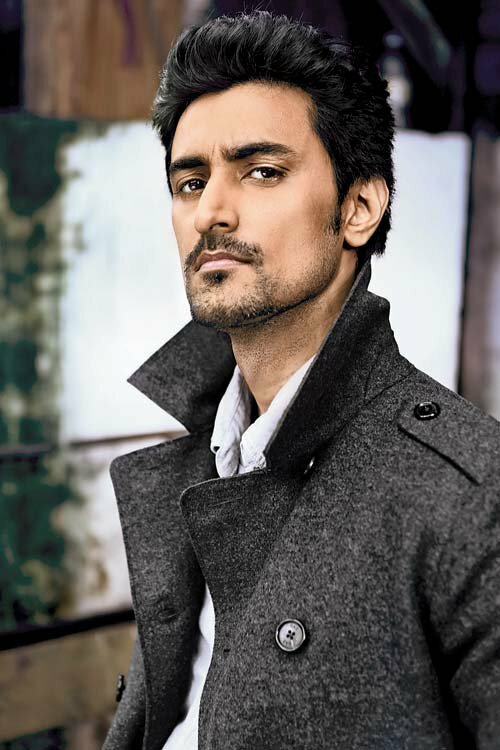 In the last few years, actor Kunal Kapoor has grown from being so much more than that professional title. He's the co-founder of popular crowdfunding website, Ketto, and has used this position to bring attention to several important national campaigns. Case in point, the Delhi International Queer Theatre and Film Festival. The festival is in its second year and is being organised by the good folks at Harmless Hugs. Kunal recently shot this video with the NGO to encourage people to contribute towards the event and raised some important questions about the restrictions imposed on the Indian LGBT community. He said, "Any opposition against the LGBT movement is an opposition against the most basic human right, the right to choose who you love. I don't see why anyone should make that decision for us." You can log on to Ketto and contribute towards the Delhi International Queer Theatre and Film Festival, which will be held in the capital city on December 10th and 11th.